Terry and Belinda Kilby are the duo behind Elevated Element, a project dedicated to drone aerial photography. The Kilby’s have spent the past few years capturing beautiful and iconic landscapes from an aerial perspective. We’d like to present a few examples of their work and a few words from the Kilby’s on how they achieved these spectacular shots. If you’re interested in finding out more about the Kilby’s, Elevated Element and aerial photography, come check out the Aerial Photography Working Group at DARC! 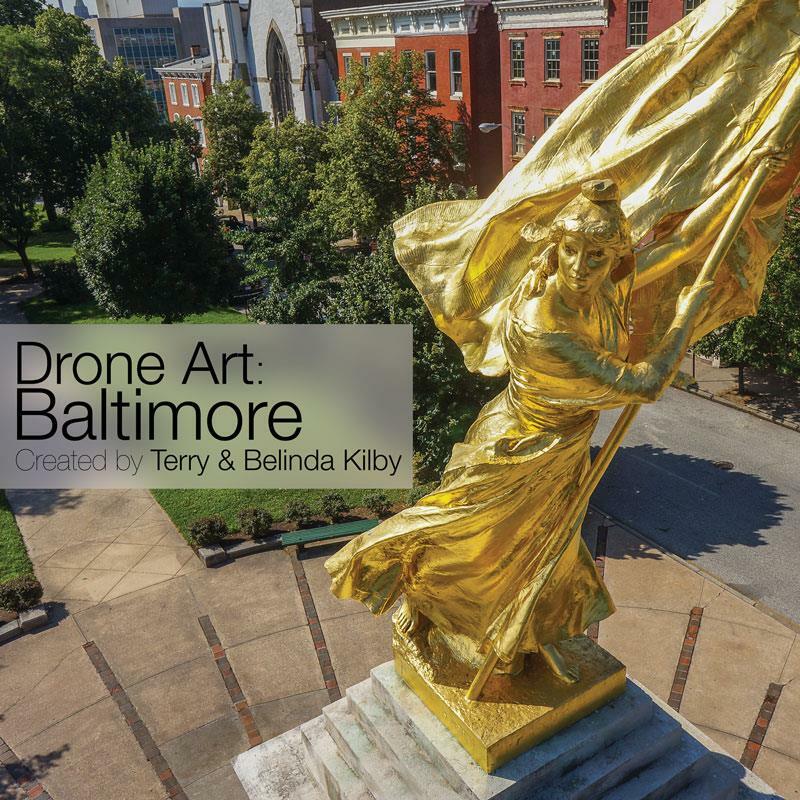 The Kilby’s will be debuting their first book, Drone Art: Baltimore, a photo collection capturing Charm City. Read the full article on DARC’s website.